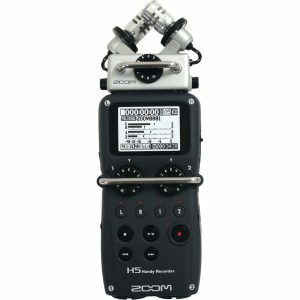 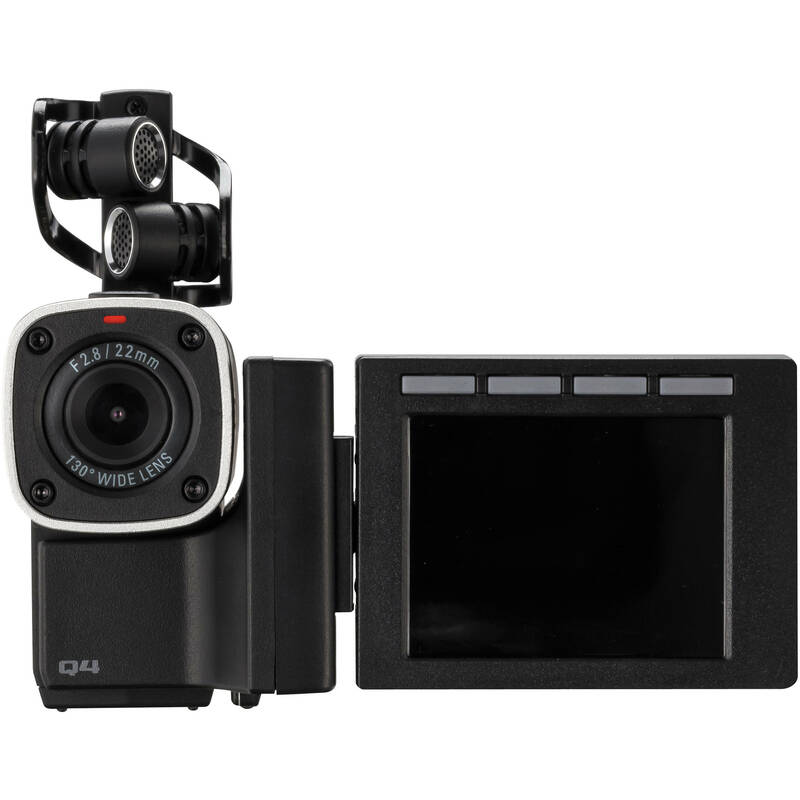 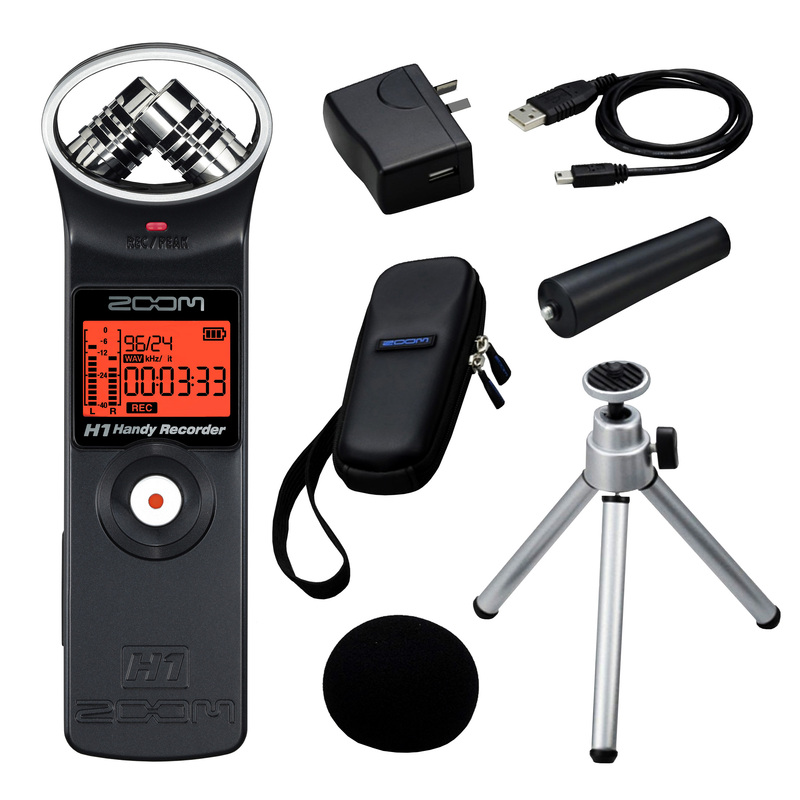 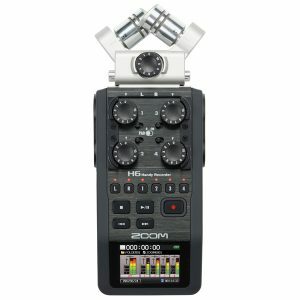 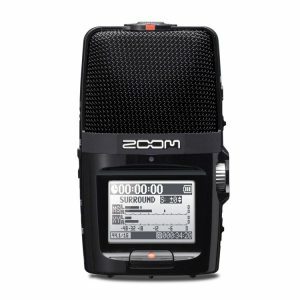 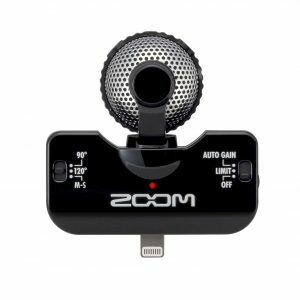 Zoom H1 Recorder Hand Held USB Microphone Version 2.0 with Zoom H1 Accessory Pack – the BEST Deal! 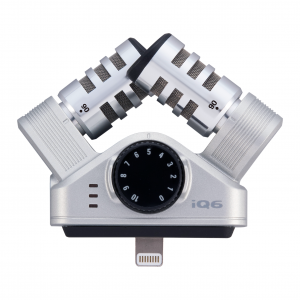 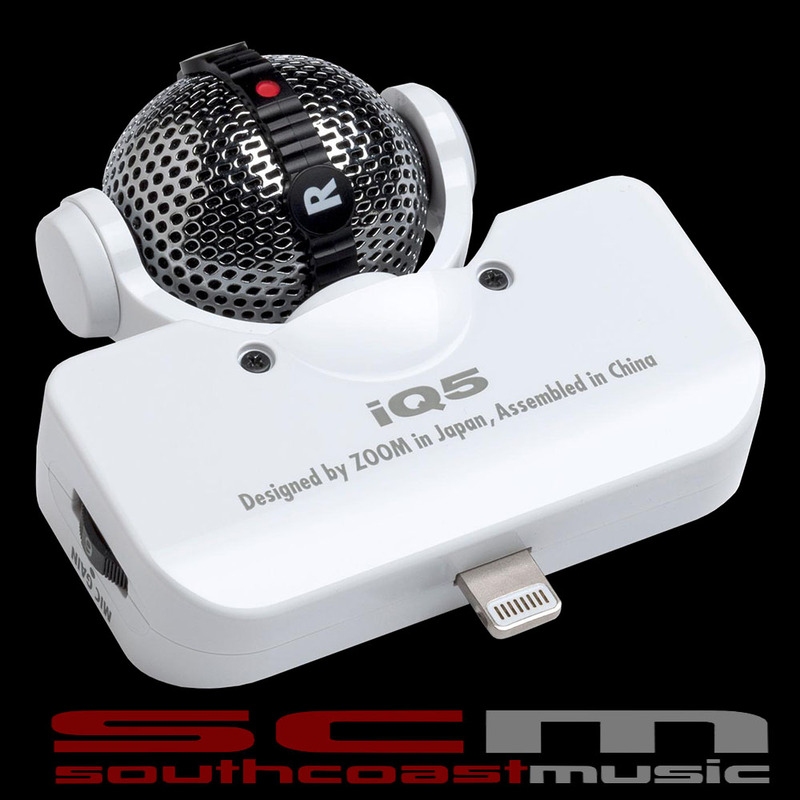 Zoom iQ5 MID-SIDE STEREO MICROPHONE FOR iPhone, iPad & iPod Touch BLACK – FREE P&H! 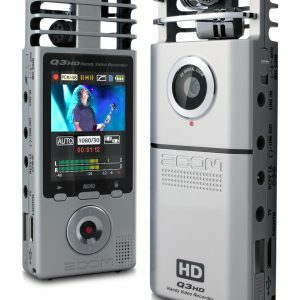 Zoom iQ5 SPECIAL OFFER ON WHITE MODELS – WHILE STOCKS LAST! 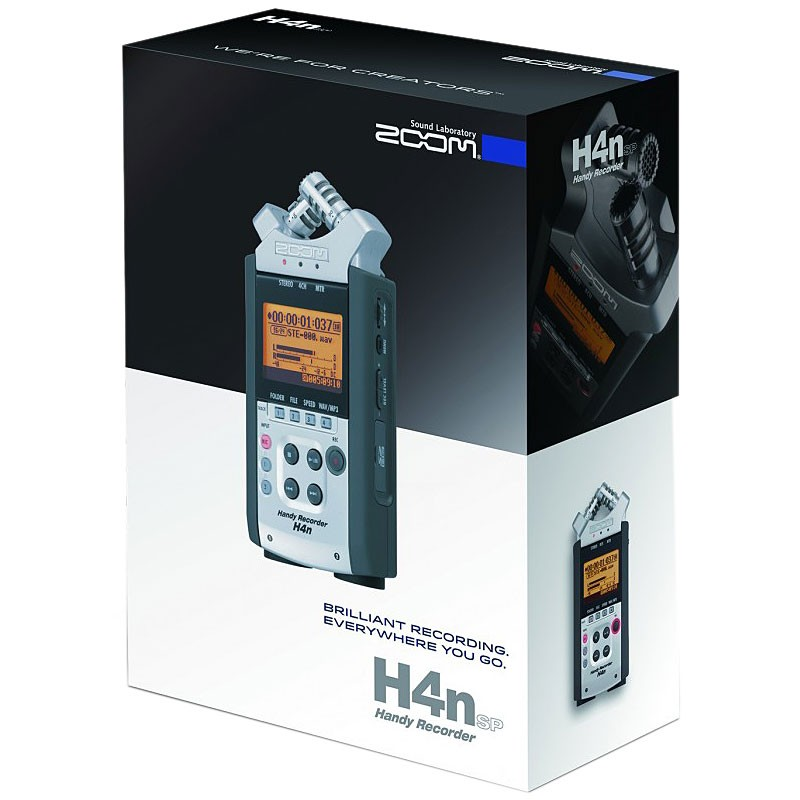 FREE P+H! 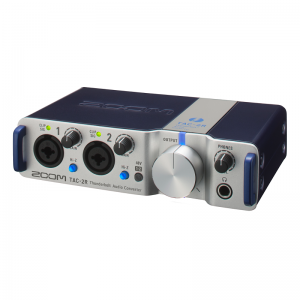 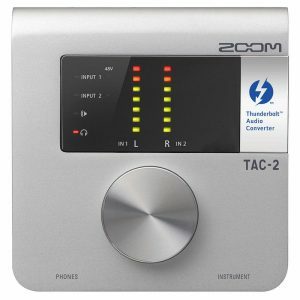 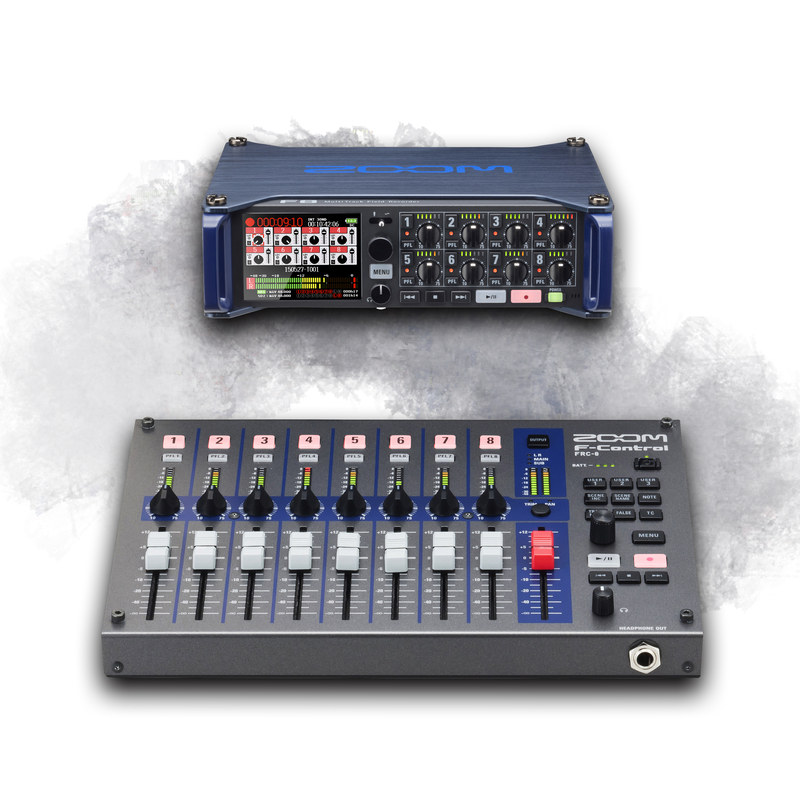 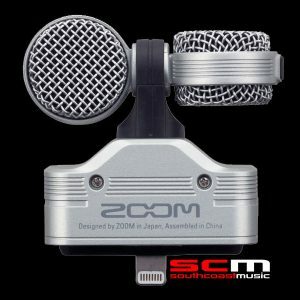 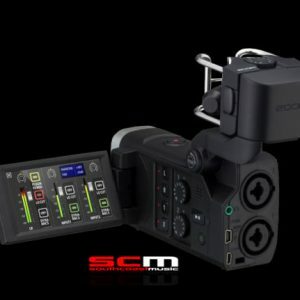 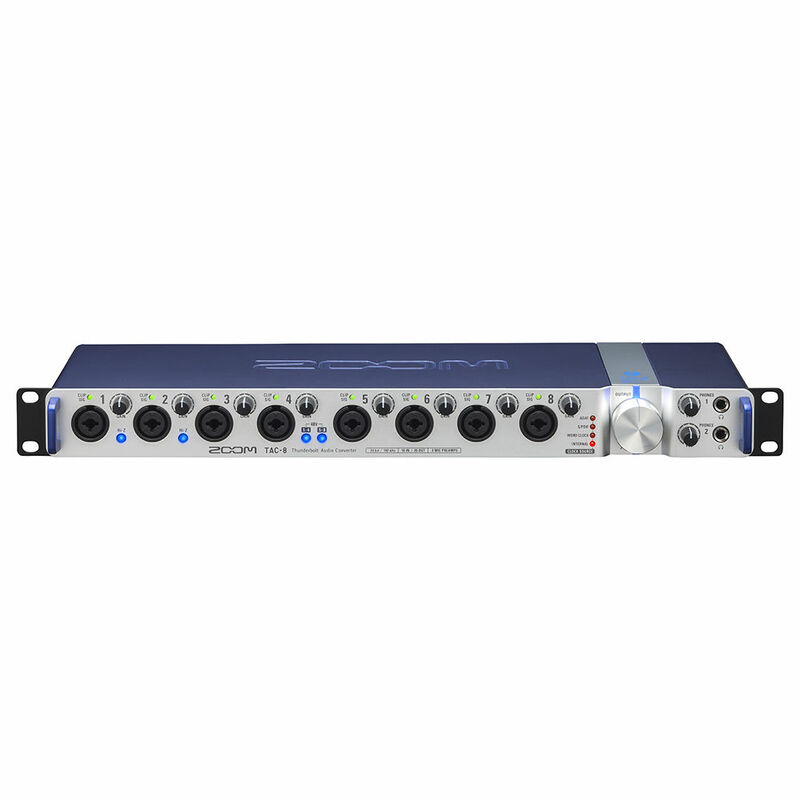 ZOOM TAC-2 THUNDERBOLT AUDIO INTERFACE PRICE SMASHED – LIMITED STOCK – FREE P+H!